Home / Unlabelled / Long Live The Queen! 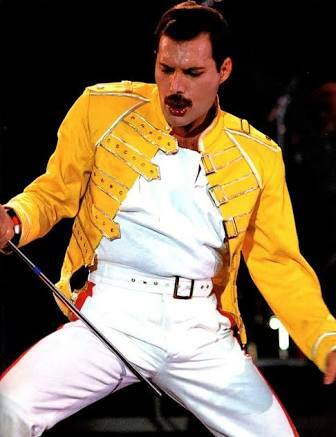 Happy Birthday Freddie Mercury! Long Live The Queen! Happy Birthday Freddie Mercury! The irresistible songs and the timeless style of the band Queen continue to live and are once again immortalized in the upcoming “Bohemian Rhapsody” feature film directed by Bryan Singer starring Rami Malek, Gwilym Lee, Ben Hardy, Mike Myers, Joesph Mazello, Aidan Gillen, Lucy Boynton and Tom Hollander. Get ready to rock on October 31 when Bohemian Rhapsody opens in cinemas nationwide (from 20th Century Fox).